Carian Cole: Torn OUT NOW! Previous PostRelease Blitz! 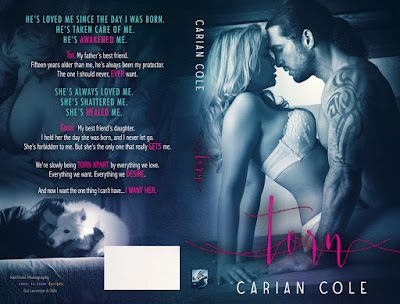 Carian Cole: Torn!